What’s In Store! 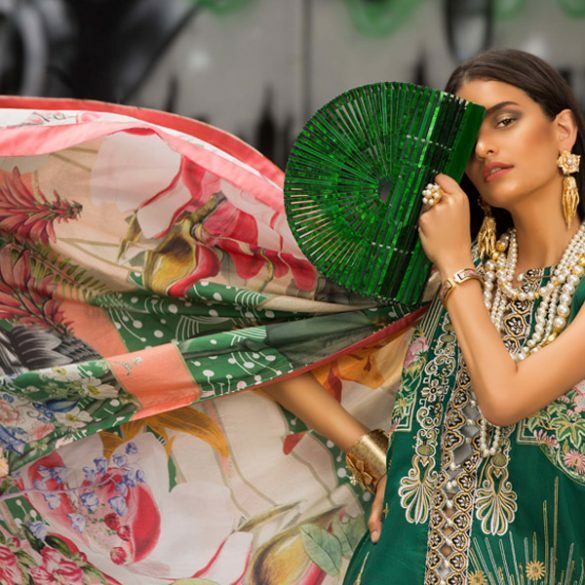 : Umaima Mustafa’s Kaya Hits All The Right Notes! 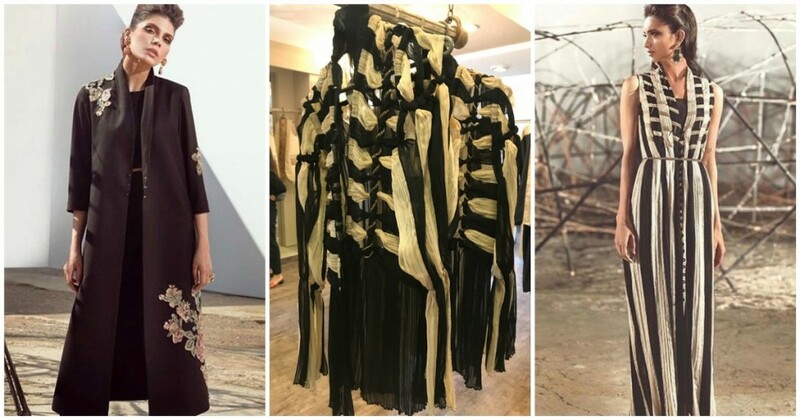 Since 2013, Umaima Mustafa has thrown their support and hard work towards keeping fashion innovative and timeless through their seasonal collections. 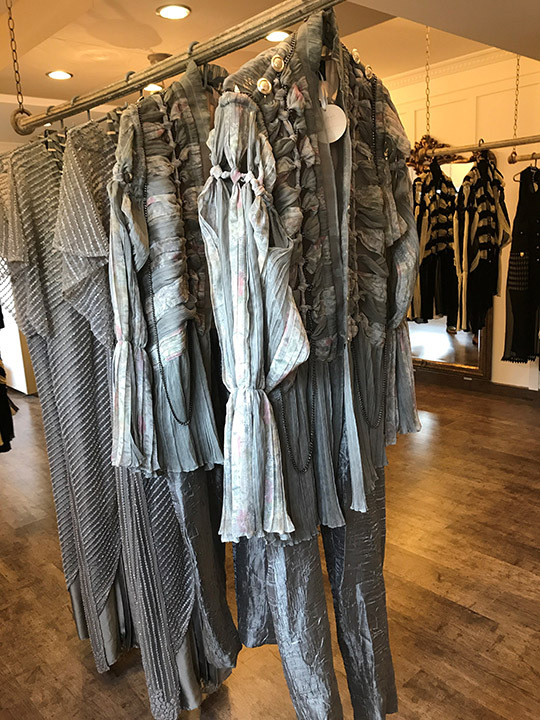 Their sixth year has begun with their spring summer collection, Kaya, that allows you to feel transformed and stylish all at once. 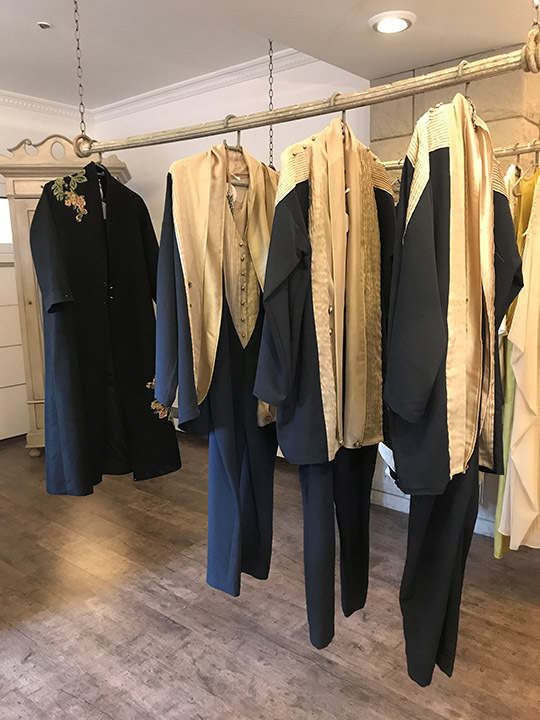 Allowing you to feel both relaxed yet formal at the same time is an incredibly complex task for any designer. 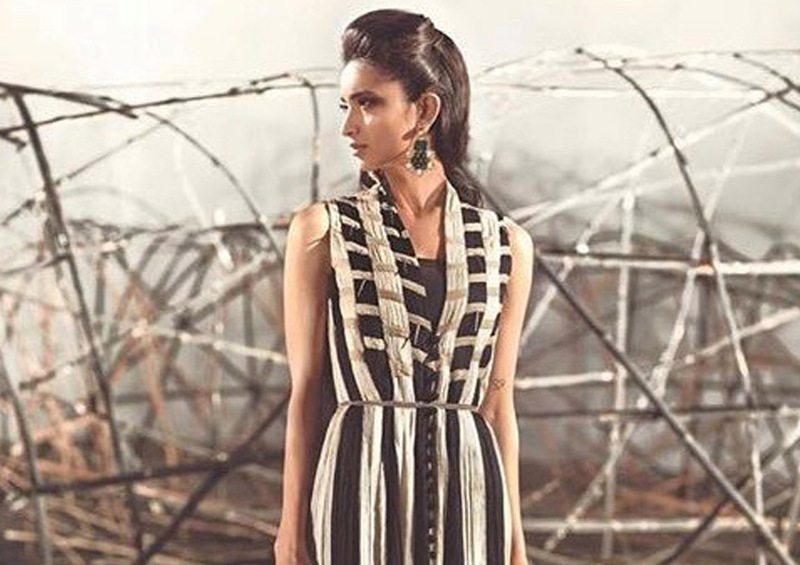 Yet with this collection, Umaima Mustafa has accomplished that perfect blend of both looks. 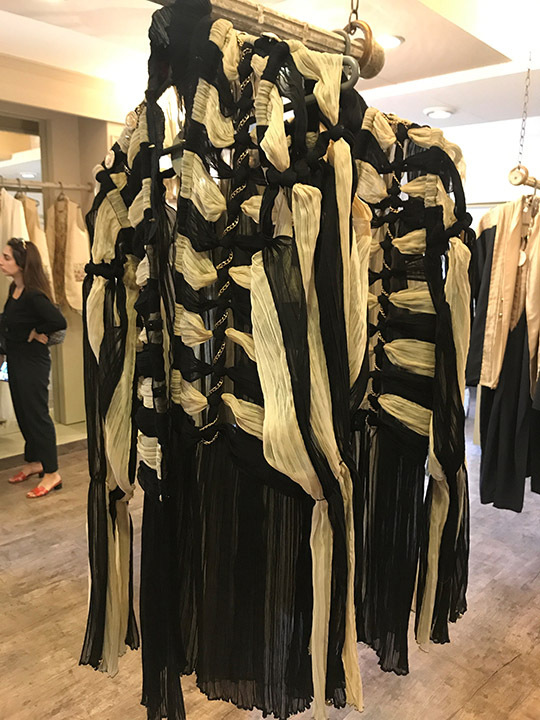 From their slick black sleeveless suits to their graceful dresses, there’s something for every occasion. 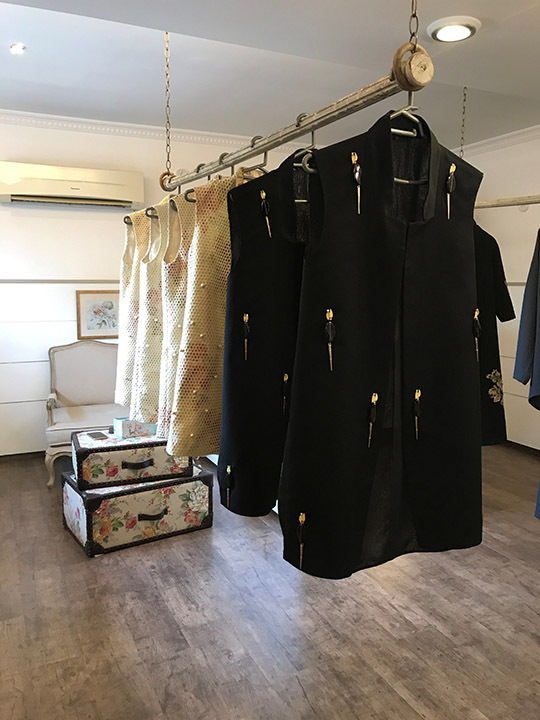 Kaya is out now, so if you’re in the mood for some retail therapy, then we suggest you check out Umaima Mustafa’s studio where you’ll find the entire collection ready for your eyes! Scroll down to check out more!